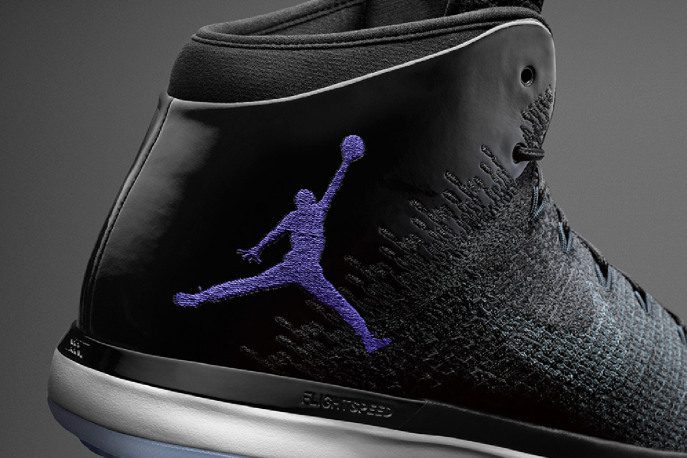 The Air Jordan 31 joins the ‘Space Jam’ celebration! They Air Jordan 11 & 31 pay homage to the classic film, Space Jam, by inheriting the signature theme. 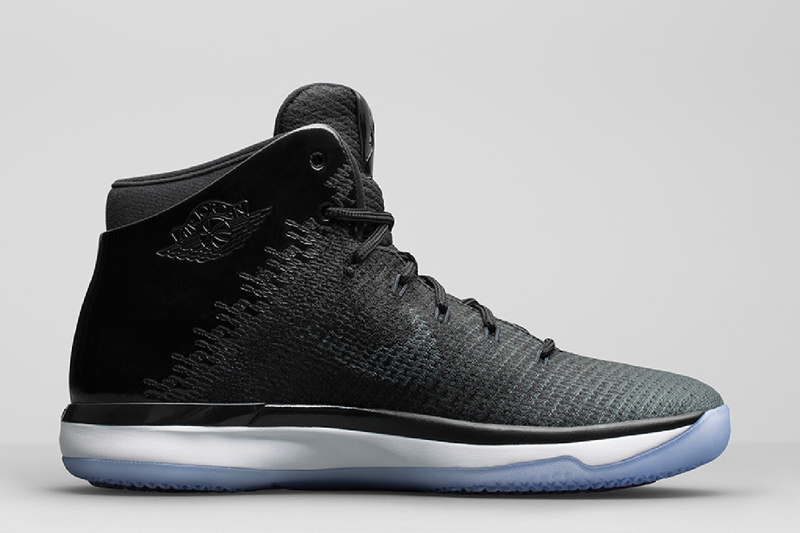 Decked out in a signature palette of black, concord, anthracite and white, the basketball sneaker essentially mimics the Air Jordan 11 with a black-based upper and patent leather detailing that is more focalized on the heel and collar section. The enlarged Jumpman logo is coloured in concord, as it all rests atop a crisp white midsole unit and icy translucent outsole. 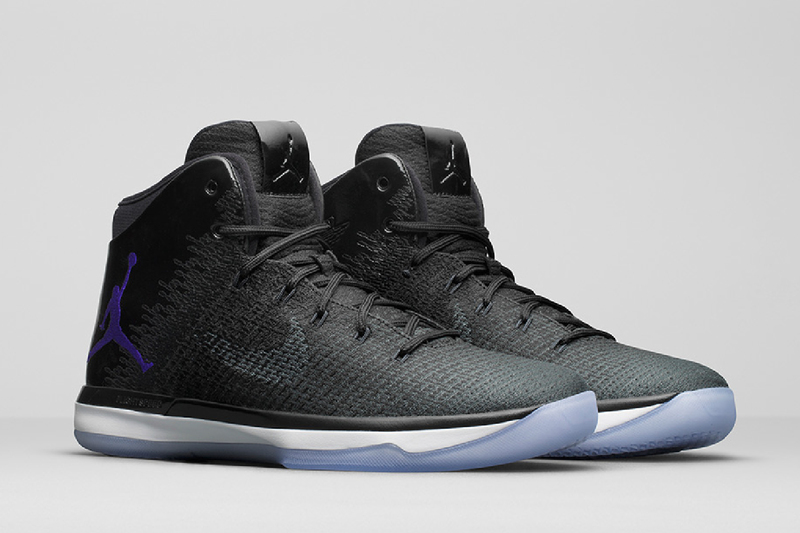 The Air Jordan 31 ‘Space Jam’ is available at selected retailers.